When it comes to selecting things that will be in your shot along with the new baby, you have to keep in mind the location that you’ll be shooting in. Remember that most new moms won’t be too crazy about the idea of making a big trip so soon after the birth of the child, so it may be in everyone’s best interests to just take the pictures at home. If you do, just make sure you choose a place with lots of natural light, as that makes for the best photos. The little sweetie is several days old today for our session! If you decide to go the professional route, then you’ll be shooting in a studio. In those situations, the photographers will probably have some fun props that you can include in the shot. This can be a better choice for those who just aren’t sure what to do. If you’d like to have professional shots but still bring your props, then you should talk with the photographers beforehand. Now, to start with, you need something to either prop the baby up with or to lay the baby down on. Pillows are perfect for this task, and as you know, pillows come in all sorts of wonderful designs. A pillow can be both functional and act as a prop to make the picture perfect. One slightly different option is a boppy pillow, which is a ring-like pillow that a baby can be placed in the center of for some charming shot. Draping best- designed sheets or curtains around the room can create an appealing backdrop for taking pictures of a newborn child. Another thing you must decide on is clothing. Some people prefer to shoot their newborn babies au naturel, as this is the optimal time to do it and emphasizes purity and innocence. Others would rather have some clothes, and of course, there are many different options to choose from. Stuffed animals or other baby toys can also make great props. Try putting some toys around the baby and see what they do – you can catch some wonderful and surprising shots. Photography is a field where there is a lot of scope of displaying one’s creativity. In areas where the photographers had the scope to showcase their creative skills, they have flourished. 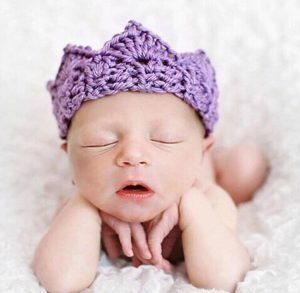 Newborn Photography is one such field, as new parents are trying to capture their little bundle of joy in a frame forever, even when they have grown up. 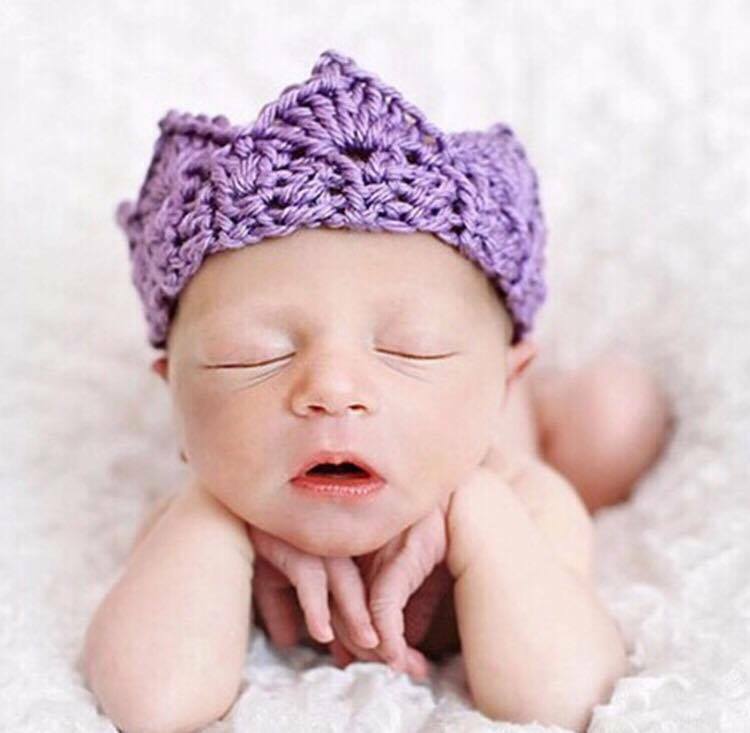 The best thing about the clicking a newborn is that the photographer gets the most natural expressions which make these photographs even more noticeable. It is up to the photographer to decide when the right moment is. 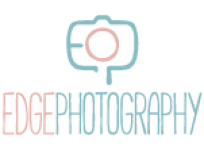 Newborn Baby Photography does need a lot of patience on the part of the photographer as the subject is completely unaware. You can also consider using the mother or a sibling as a ‘prop.’ One of the popular poses for newborns has someone hoisting the newborn over their shoulder. Other great photos can be taken with the newborn cradling their mother or sibling’s arm. There are endless possibilities, so just have fun experimenting and mix and match. 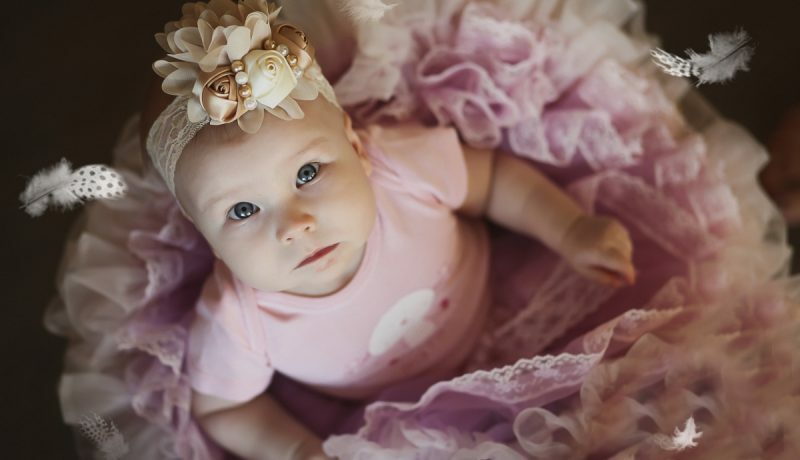 The baby is going to look cute no matter what, so you really can’t go wrong!